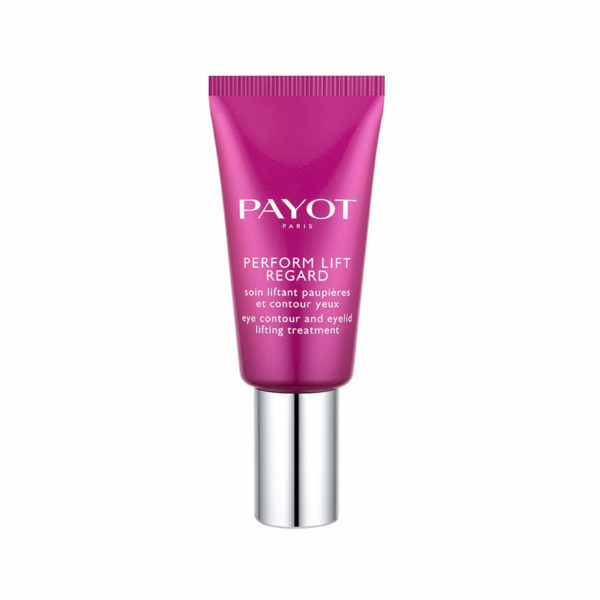 Perform Lift Regard is the eye contour that ‘lifts the eyelid’. 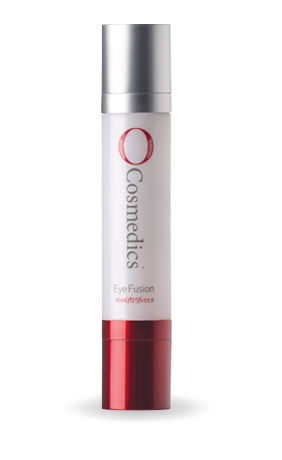 It targetsthe the whole panoramic eye zone: eyelids, crow’s feet wrinkles, dark circles and puffiness. 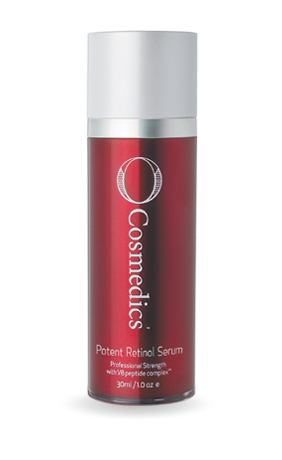 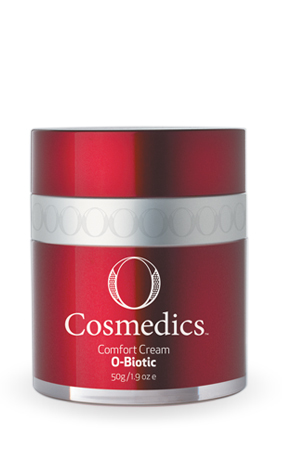 At the heart of this targeted treatment, a cocktail of active ingredients selected for their specific performances on sagging skin of the upper eyelid, wrinkles of the crow’s feet , dark circles and puffiness. Be the first to review “PERFORM LIFT REGARD” Click here to cancel reply.